The Universe is created as a fractal pattern, in which the Light of Source is divided into rays, which are frequencies of the spectrum of Light anchored first at highest dimensions/planes of existence. These rays/archetypes are the foundation for all that exist, from Stars to planets, to humans plants animals and stones. They flow down the dimensions and also organize in space in sacred geometrical way in a fractal pattern. Thus we can see within our body, a grid pattern of meridians and chakras, corresponding to various organs and parts of the physical body, each chakra and part of the body anchoring different rays/archetypes. The next fractal of this is at the level of Soul family, where a group of Souls are arranged in a sacred geometry grid pattern and each Soul anchor a different ray/archetype, together forming a full spectrum. At the next fractal, we see the planetary grid, with ley lines and vortex corresponding to the meridians and chakras, each of them anchoring various rays/archetypes. At the next fractal we see the same grid pattern in the Solar system with all the planets and asteroids which are the chakras/vortex of the Solar System, all of them anchoring various rays/archetypes, all of them connected together in a grid with energy lines, just like ley lines or meridians. And then we see the same pattern at the next fractal, within the galaxy, with all the Stars being the vortex/chakras of the galaxy, all Stars anchoring various rays/archetypes, all connected in a grid. 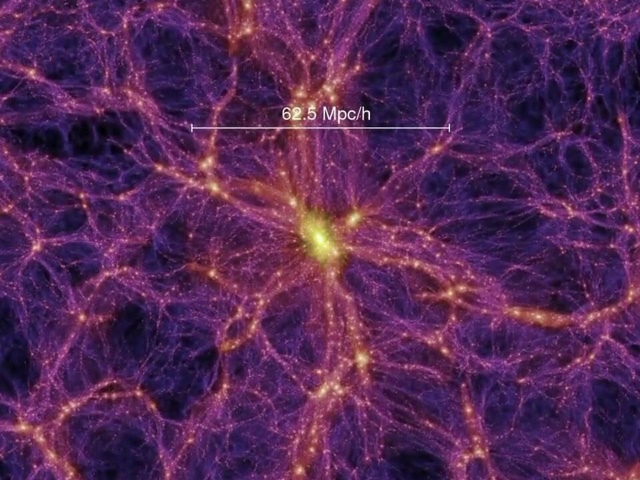 And the same fractal pattern can be seen again at the universal level, with all the galaxies being the chakras of the universe, anchoring various rays and being all connected together in a grid. So, the Light of Source is transmitted into our galaxy through the Central Sun, anchored as all the frequency rays through all the stars and constellations, then coming to our solar system through our Sun and all the planets in the Solar system, then coming to Earth through the vortex and ley lines of the planetary grid, and finally coming to us through our heart chakra and anchored in all our meridians and chakras. 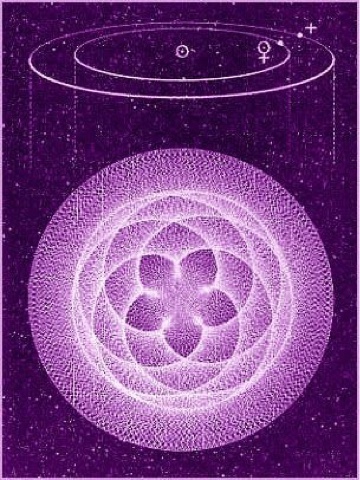 This fractal system is like the antennas of the Universe receiving and transmitting the Light through all of creation. So our energy fields, our archetypes as individuals, are magnetized into being via the stars and planets, as a mirror of them. This is why we can read a lot regarding individual lives and planetary situations by reading the positions of stars and planets, if we know how to read them properly. All planets and asteroids and stars transmit their own frequencies into the galactic grid in this way. They are all living conscious beings just like planet Gaia/Earth is. This is the basis of how and why astrology works. 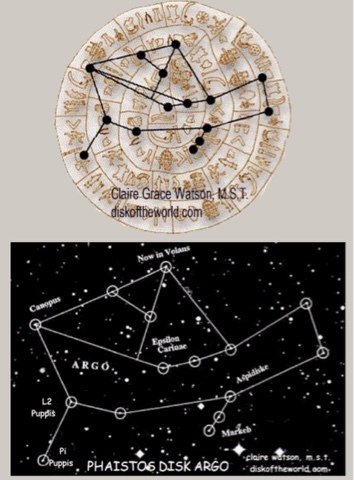 This is why all ancient cultures, no matter how technologically developped they were, from ancient Greece and Egypt to ancient native Americans and Australians and ancient Chinese, virtually all ancient cultures, were always looking at the stars as a compass for their lives. They were reading the signs, they were seeing similar symbols in the constellations, using the stars in correspondence with herbs and medicine, and they were aligning their sacred sites with Star alignments. This is the essence and original purpose of Astrology which I want to contribute to bringing back. 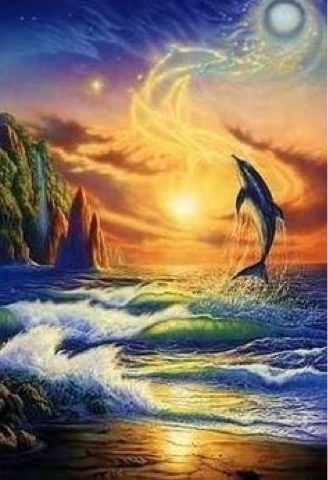 The foundation of so-called western astrology is a universal design, which was anchored on Earth in Atlantean times, and then passed down through generations through mystery schools especially in the Eastern mediterranean. This basic design of 12 constellations is the 12-pointed star (with 13th point in the center) which resonates with flower of life geometry which is the basic design for the whole universal fractal system of rays. 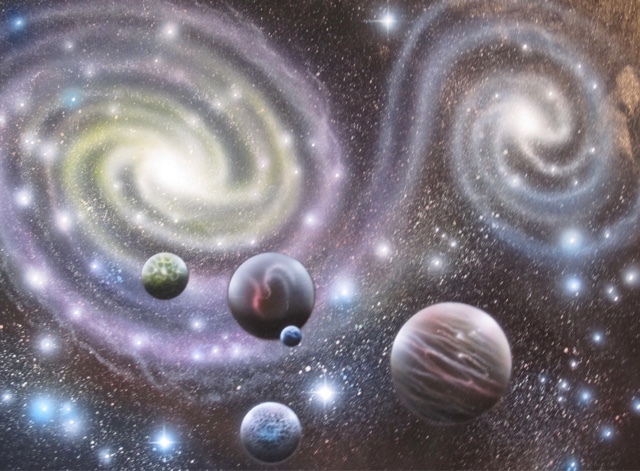 Astrology, or astro-logos, the language of the stars, influences and affects all of creation whether we are conscious of it and believe it or not. But the way we relate to it and our level of consciousness changes how these astrological influences affect us. This is very well understood by many people when looking at influences of the new moon and full moon. All other astrological influences work exactly in the same way in that regard. A very clear example of how Astrology affects situations is how in 1455, during a Uranus-Pluto conjunction, Gutemberg invented the printing press. A few decades later, Uranus-Neptune conjunction in 1479, the white nobility Medici family in Italy uses the printing press to distribute books and informations which had been suppressed, assisting in triggering the Renaissance. The same pattern repeated in 20th century, with the Uranus-Pluto conjunction in 1965, the first models of computers were invented. A few decades later at the Uranus-Neptune conjunction in 1993, computers are mass produced and connected with the internet, so that informations which had been suppressed could reach the masses, eventually leading to a New Renaissance. There are countless examples like this, both in individual lives and planetary events. Here it is important to understand that the modern mainstream version of astrology has been very distorted and mis-used over centuries. First, astrology is not meant to make exact preditctions. It is not the pre-written book of the destiny of our lives. Astrology can read archetypal energies which are at play in a situation, but the way this will manifest is up to free will. Astrology is like saying, we have a purple and an orange pencil, or yellow and blue, but what we draw with the pencils is up to us. It is like reading an energetic weather forecast, what we do on the day is still up to us. So the way we experience a planet or a sign is influenced by the way we choose to read it and the way our consciousness resonates, consciously via our choices and/or subconsciously via the collective consciousness and planetary grid. Astrology was mis-used by overemphasizing on distortions and negative versions of the archetypes of zodiac signs and planets, and then by giving mostly negative and skewed predictions to people. This became a self-fulfilling prophecy, when people heard the predictions, they tended to believe it at least subconsciously, and therefore tended to manifest these negative interpretations. On a planetary level this whole process anchored distorted meanings of the planets and signs into the collective consciousness and planetary grid, which negatively affected even more the way people experienced the influence of planets and stars. For example once the idea was spread that Saturn or Lilith are bad, then they tended to be experienced in that way even if people don't realize it consciously, because that was the main archetype anchored in the planetary grid. So part of our work now is to re-anchor positive original meanings of planets and constellations into the grid and collective consciousness. Another way that astrology was distorted is that many feminine planets and asteroids have not been counted, leaving most of the focus on masculine planets. Additionally the Sun was given a purely male symbolism, while in truth the Sun like the Central Sun and all stars and our heart chakra, hold both masculine and feminine polarities. - Chariklo. 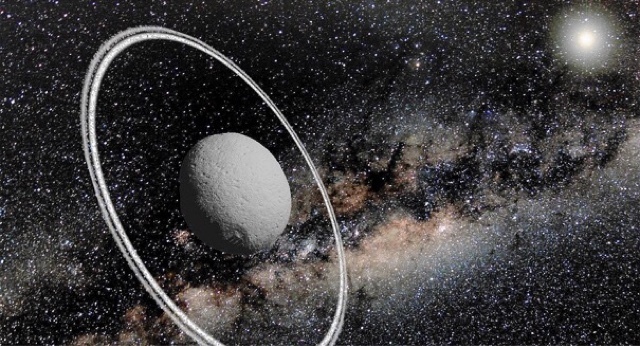 Even though almost all modern astrologers use Chiron, very few of them even mention Chariklo, even though the asteroid Chariklo is bigger than Chiron. Chariklo is the wife of Chiron in the myth, she represents the archeype of Divine Grace, healing energies of cosmic Love, return of the Divine Feminine, water shape-shifting archetype of feminine Love. - Eris. Even though Eris is bigger than planet Pluto it is also mostly ignored. Eris is an archetype of fierce warrior Goddess who ends frequency loops to bring the return of Divine Feminine. - Ceres. Even though Ceres is quite known in modern astrology, it is rarely used despite the fact that it is a dwarf planet which is bigger than Pluto. Ceres is the archetype of Goddess Mother birthing the Soul energies, relating to the Eleusian mysteries and virgo/virgin priestess archetype. These priestesses were originally not about chastity but simply meant that they were not married, they held the Goddess presence on Earth in the Goddess temples, anchored and birthed through their bodies. - Pallas Athena. Again, although this asteroid is well known it is not often used. Athena is a warrior Goddess, amazon archetype, the Goddess of wisdom who puts Love into practical action and brings Light in the dark (as her symbol is the owl). 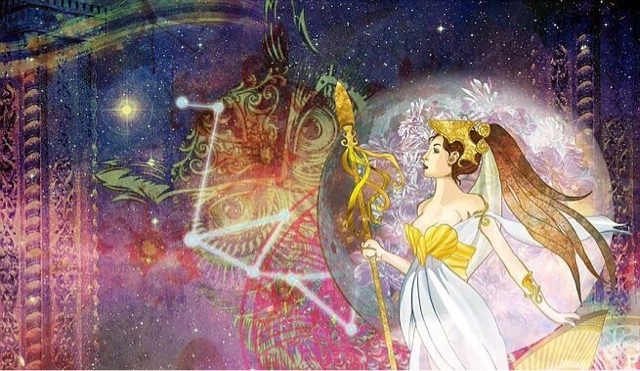 As an ascended being, Athena works with the motherships of Ashtar command. One of her main anchor on Earth is the city of Athena in Greece. - Lilith. 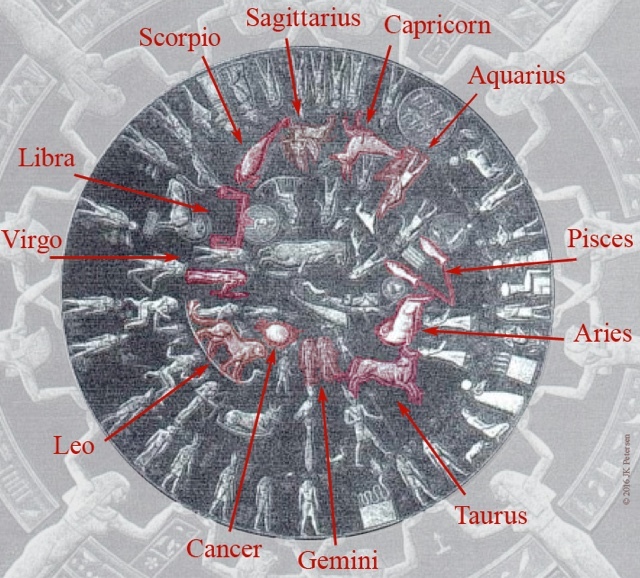 Even though this is often used in modern astrology it has been very distorted. Lilith is an empty point in space near Earth which holds very strong magnetic pull which can be detected on radar. 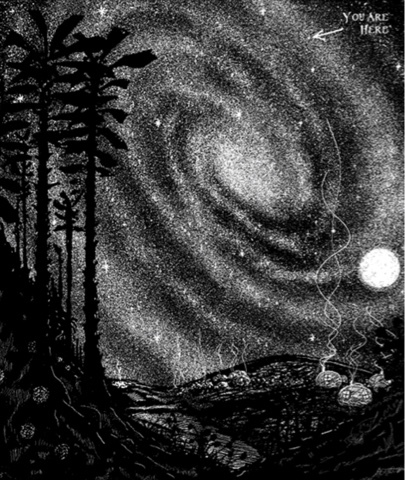 As such it represents the magnetic primordial emptiness of the void, the cosmic womb energy. There are many more Goddess and God archetypes in asteroids and planets in our solar system, such as Isis, Juno, Magdalene, Medusa, Vesta, etc. Another aspect of astrology which has been removed from the mainstream is all the stars and their real meanings. 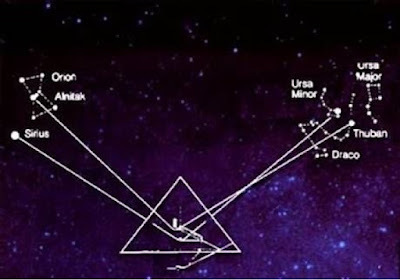 When reading a chart we are able to see the positions of the Central Sun, AN stargate, Pleiades, Sirius, Dubhe the star of DouMu, Antares, Aldebaran, Vega, Arcturus, Beteigeuse, Tau Ceti, etc. 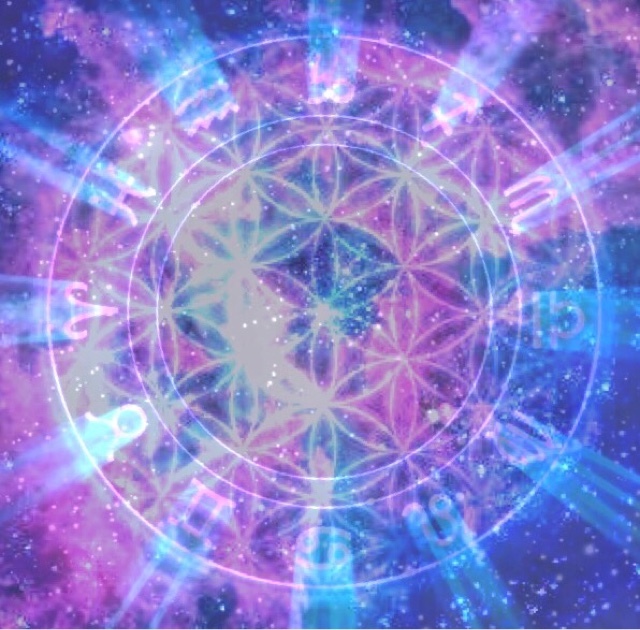 This can give very clear and powerful meaning for reading charts of individuals especially of Star Seeds, as we can get clues to our origins and energies we are bringing from beyond this Solar system. 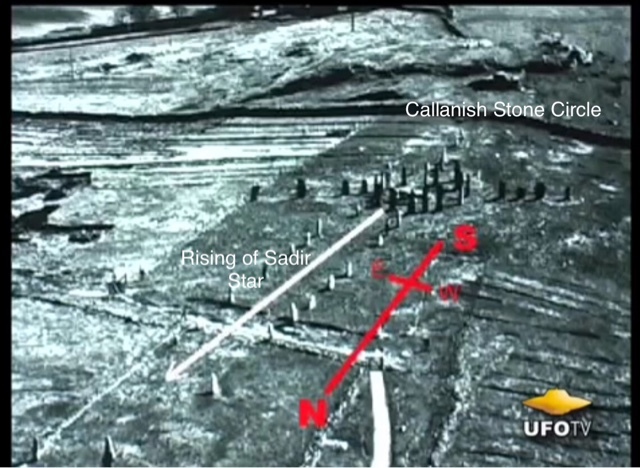 It is also significant for planetary events and portals, mass meditations, etc. As was always known in ancient times, various stars and planets have correspondences with different parts of the body, herbs and plants, crystals, metals, Ascended Beings and Archangels, etc, because all of creation is built from the same rays/archetypes coming from the highest dimensions. 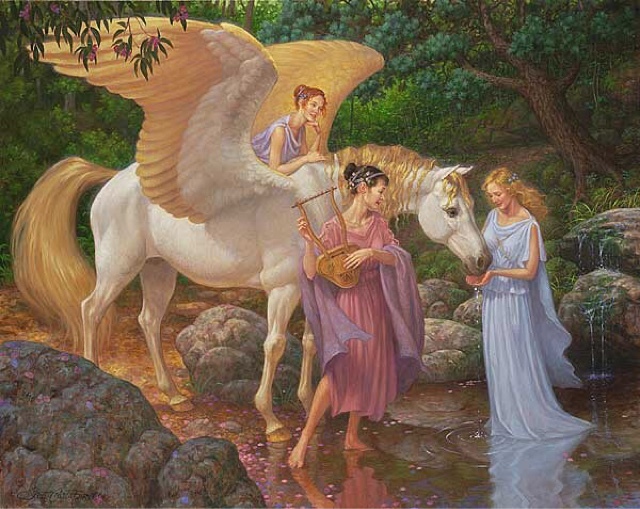 Understanding these correspondences has many applications, to assist in individual healing, to assist in our energy work individually and collectively, so we can time our energy work with particular alignments and use specific herbs, crystals, colors of Light, connection with Light beings, etc. Because of all this I will start to talk more about astrology and all its ramifications, and also I am now available to give personal chart readings for those interested. These individual private readings are not future predictions, or personal advice, or healings. All we do is reading the archetypes and energies anchored in the energy field and how they play out, to assist in understanding our mission and purpose and place in this life, and to assist in working with particular situations in our lives. How these energies manifest is always up to free will. We can also get clues about Star Seed origins, or about how two people relate to each other by comparing their charts, and also look at how the planets and stars influence us for a particular year or particular moments. With all of this we can also find energy techniques, Light beings and tools that somebody can work with that will assist their journey. Chariklo is a Divine Feminine Goddess archetype, her name is derived from the Greek word Chari which means Grace, and Klo spinning, which refers to the ancient metaphor of spinning the web of fate into creation, similar to the Eastern metaphor of tantra which means weaving. Chariklo weaves the energy of Divine Grace into the fabric of creation. All asteroid/planets including Chariklo are living conscious beings just like Gaia is. 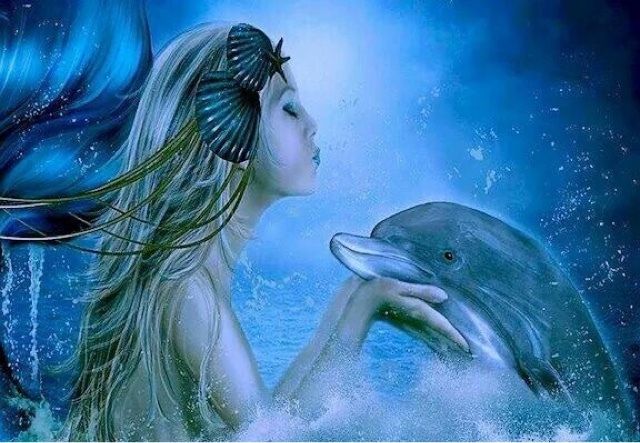 In the ancient Greek myth, Chariklo is a magical Divine Feminine sea nymph, the wife of Chiron who as a myth symbolizes the core wounds of disconnection and separation that are being transmuted into a healer, teacher, Christ consciousness archetype. Chariklo is the feminine side, the key to that process, she holds a sacred space of support, she is shape-shifting to take the shape that best serves Love, holding the knowing of Chiron's true Light self, she brings the Grace, the waters of the Ocean of Love and Oneness, that heals the wounds and brings the Light back. Divine Grace is a force of pouring Light, solutions, healing, from higher dimensions/planes into the lower world of forms. It transcends duality, limiting programmings of the mind that attempt to analyse and logically limit the flow of Light and Love, based on ideas of 'deserving or not'. Grace is unconditional redemption of all beings and all creation. As such, Grace is intrinsically related to Forgiveness. I love the way that Richard Rudd describes Forgiveness in his book of the 'Gene Keys'. He describes the shadow or opposite of Forgiveness as intolerance, which is based on negative emotional reaction against something, which the mind conforms to by adopting bias, one-sided views, or even sometimes by distorting facts based on the bias. This bias can be transmuted by first realizing that the mind, logic, is not supposed to take sides, instead it is supposed to be objective and see all sides, which is real logic without fallacy. Then we realize that the mind also can not bring any understanding ever, because in a paradoxical world where we are One and also appearing separate at the same time, logic is bound to always disprove itself. The real answers and understanding therefore can never come from the logical mind, but from Higher realms of Oneness, of the Soul. From this understanding, intolerance is transmuted as we can see all sides, we can see causes and effects which have led to all situations. Many people tend to emphasize the circumstances which have led to their own mistakes, in order to be able to understand them, but forget to do this for others. 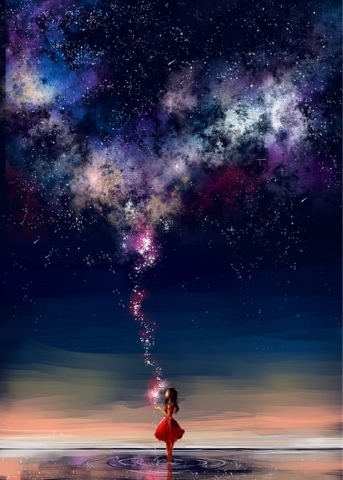 By having an objective mind, seeing all sides, we can release this, and then focus on the important real understanding coming from the Soul, which is that we are One and we are beyond any circumstances and situations that could ever happen, we release attachment to stories and scenarios and anything in duality and in the world of forms, therefore releasing the energy of Forgiveness which progressively re-absorbs the whole lower planes, world of forms, back into Oneness, into union with the higher planes, and eventually into pure singularity of the Source. Such Forgiveness is key to opening the door for the energy of Grace to pour into all situations and creation. This is the energy of holding the Highest Light, highest vision, of ourselves and others and all situations. Sometimes this Grace comes very differently from what the lower self may expect. Still, Grace is holding to the highest vision of all which brings unconditional redemption. 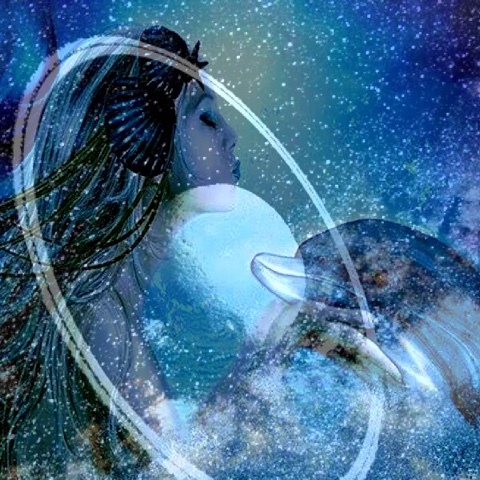 Besides contemplation and integration of these understandings, we can connect energetically with Chariklo, and the Divine Feminine beings living on that asteroid who are helping to transmit the energies, to release Divine Grace into our lives and on the planet. We can for example visualize pillars of Light from the Central Sun going through Chariklo, through our bodies to the center of the Earth. We can also use the flame of Divine Grace just like the Violet Flame, which is of pale brown-pink color. Astrologically, Chariklo can also be seen in individual and planetary event charts. These energies of Grace and Forgiveness are absolutely necessary for any new paradigm of Light to manifest. When we look at the big picture spiritually, the Universe, all of creation, everything we are and we see and experience, is actually made of one thing, one substance, and that is the Light of Source, the Light of the One, the energy of Oneness that streams forth into creation and densifies into various dimensions. Different dimensions and states of matter are actually the same thing. Higher dimensions are higher states of matter. 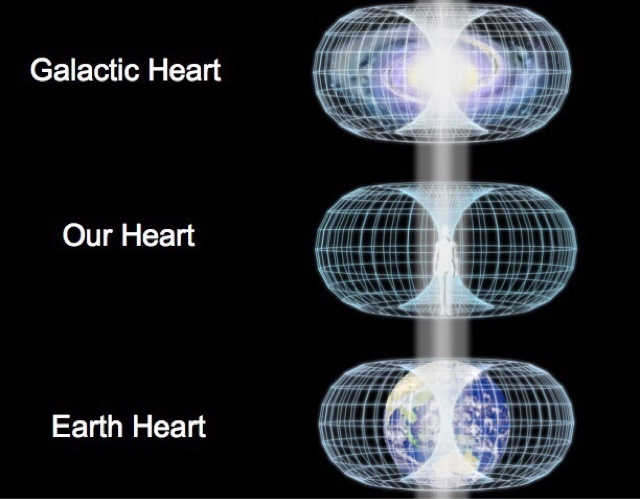 These higher dimensions are what we call spirit, Higher Self, etc, and because they are higher states of matter, matter and spirit are one and the same thing. Matter is densified spirit, spirit is rarefied matter. Creation is intended as a mirror of the Source, created by interaction between Source and its logical quantum opposite potential, that can be called contingency. Source is the deepest state of our being, it is the state where everything and everyone is pure absolute Oneness in all regards, no time and space, no here and there, no then and now, no you and me, only One. Because of this, contingency or as it's also sometimes called, anomaly, is necessary as an opposite to pure Oneness, in order to create the Universe. Many other particles are then created as spirit-matter densifies. All of the particles are actually carriers of various proportions of the spectrum of Light, which is the energy of Source densified and split up by the contingency. We are Light, we are sitting on Light, we are eating Light, etc. Living here on this planet, there has often been the illusion that the physical world is the most real thing, while our decisions, imagination, visualizations, thoughts, emotions, feelings, etc, are less real, or even not factual at all. This is opposite to the truth. All of the non-physical experiences are actually real factual 'objects' which exist in higher states of matter, higher dimensions, in the plasma, etheric, astral, mental, budhic, atmic, monadic and adi planes. We may become conscious of them in our physical body but they exist in higher bodies. And spirit-matter particles are always flowing between planes. Because the physical is the densest plane of spirit-matter, it is the most split up by contingency, therefore we could say that it is actually the less real. The physical world could be more accurately considered to be the dream while the higher bodies are more real, not the opposite, and the Higher Self is the real self. It is important to understand that building a momentum is very important to manifest anything in the physical world, because of its heavy density, especially on this planet. Absolutely everything in creation has to come from highest plane first, and flow down through all planes/states of matter one by one, in order to reach the physical. The lower planes have no power of their own, they only receive from the higher, and then may re-qualify what they receive. 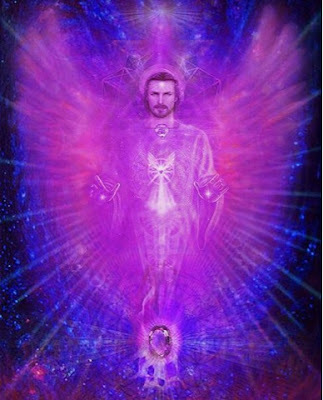 The more we turn to our Soul/Higher Self/IAm Presence, the more we establish a link, the more we build a momentum of energy streaming from it into the lower bodies. If we are not aligned in our behavior with the Higher Self's Divine Plan magnetized by Cosmic Love, it will not stream forth as much energy. The intention and attention and obedience to the Higher Self is the key. If we have built a habit, a momentum of a certain paradigm for many years, it is not going to change instantly unless we build a momentum of energy which is according to the change desired. No creation is ever automatic, it is always consciously intended somehow by somebody at some point, and it only appears faster sometimes because a momentum has been built by disciplined work. There are no miracles, only application of natural principles. What appears as a miracle is only the application of a principle not yet understood. The main key principle here is that everything always comes from higher planes. Therefore, physical circumstances are always reflection of the higher planes, of the energy, of the alignment with Higher Self. It doesn't matter what the circumstance is, what the technology is, what the paradigm is, it can always be changed by Light energy work. It may take persistence to build a momentum, which requires us to not destroy the momentum while it is building and nothing has appeared physically yet. Still, Light energy work can always change anything if we make it so, because higher planes/states of matter always have power over the ones below. Our Higher Self is the highest plane for us to tune into, so that's where our biggest attention should be, not at the lower, mental emotional physical etc. And this is why we can turn our reality and this planet and all of Creation into an experience of pure Light and Love, anytime and anywhere we choose to.